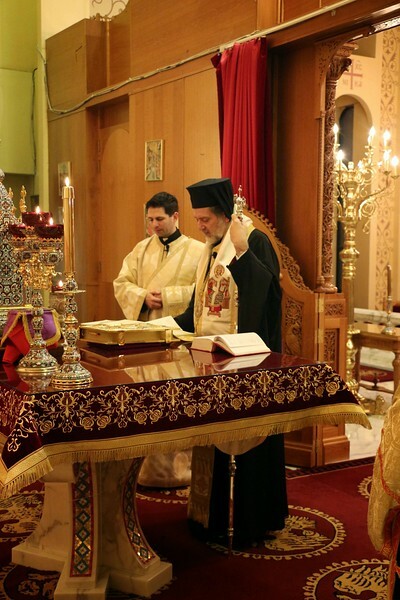 On Friday, April 4, 2014, His Eminence Metropolitan Nicholas celebrated the Akathist Service at the St. George Church in Southgate, MI. His Eminence was assisted by Dcn. Alex Radulescu.